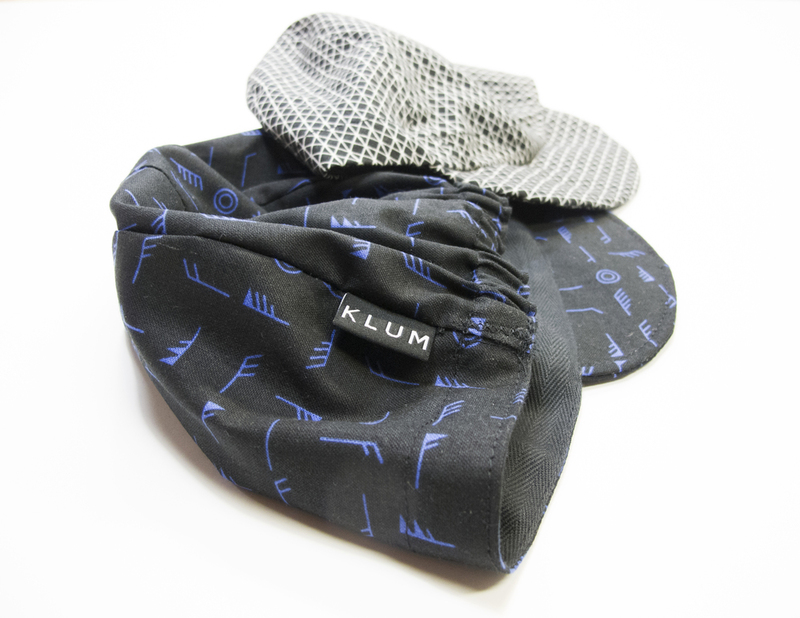 Portland: Learn to Sew a Cycling Cap Class! Ellie at Klum House, a professional seamstress and sewing instructor, is teaching cap sewing classes in Portland, Oregon on August 9th and October 3rd. The classes are $60, but you can use the coupon “LUCKY YOU” to get 50% off. And I’ve jumped on the wagon and am offering 35% off Little Package downloadable sewing patterns. Just use the coupon code “AUGUSTCAPS” during checkout. Coupon expires end of day August 9. Next class is October 3rd!